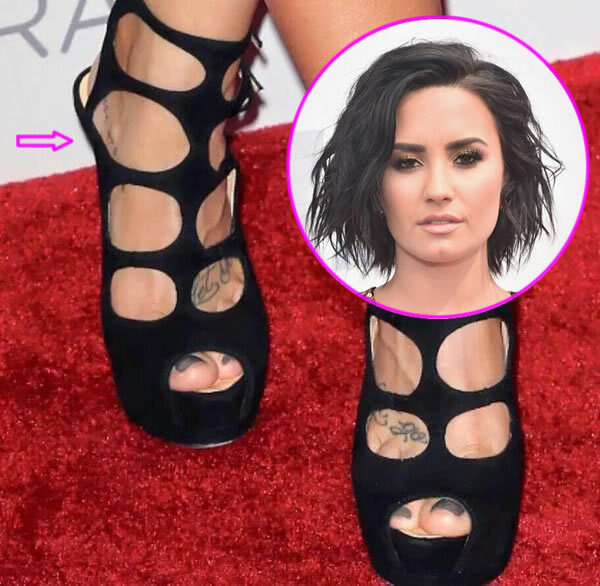 Although she never publicly revealed the ink she got in honor of Buddy, Demi decided to share the inspiration behind the foot tattoo during an interview with Refinery29 in May 2016. During the interview, Demi said that, in designing the “Buddy was here” tattoo, she intentionally chose a font that looked like a child’s handwriting. 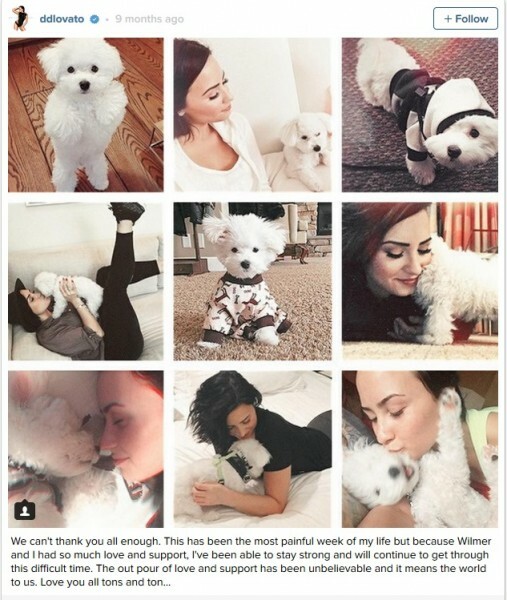 Demi Lovato’s tattoo tribute to Buddy is similar to the ribcage tattoo Miley Cyrus got in memory of her dog, Floyd, who was killed in a similar accident involving a coyote in 2014. Miley’s side tattoo features an image of Floyd with the phrase “A Little Help From My Fwends” encircling it. From, Kathryn xoxo biggest fan of DEMI L !! !